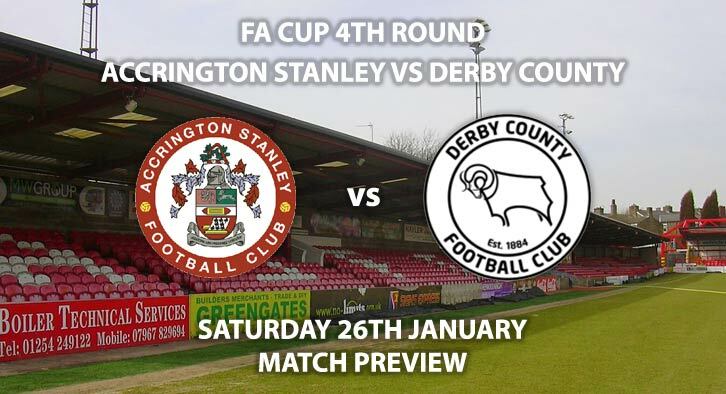 Accrington Stanley vs Derby County: The Rams take a trip to the Crown Ground to face League One Accrington Stanley hoping to avoid a FA Cup giant-killing. Derby beat Premier League outfit Southampton in a replay in the second round, having come back from two goals down in both legs to win on penalties. Lampard’s side also backed that up with an important 2-1 win over Reading at Pride Park on Saturday, to solidify their spot in the top six. Derby have also added Ashley Cole to bolster their defensive options at the back, which is an interesting mood. Lampard knows Cole better than anyone but having spent the last four years in MLS, it will be interesting to see how he copes with life in the Championship. Lampard knows better than most about the potential for FA Cup upsets, so he will be desperate to field a strong side to ensure that doesn’t happen. Harry Wilson, who has been their star performer this season, has captured the headlines in the Championship and will be hoping for a strong cup run to boost his ever-growing CV. Accrington knocked out Championship opposition in the last round with a 1-0 win over strugglers Ipswich Town. Stanley were actually pitched as favourites for that game, despite the difference in the division. John Coleman’s men sit 14th in League One, five points above the relegation zone. With the middle part of the league so tight, a run of positive or negative results could see any side dragged into a promotion or relegation fight. For Accrington, they will hope to end the season in mid-table obscurity, in their first year in the third tier. Billy Kee is their top scorer with nine goals this season and scored the winner against Ipswich in the last round. They will be hoping to keep the game scoreless as long as possible and pray that Kee can find the net with a scrappy strike late on in the match. 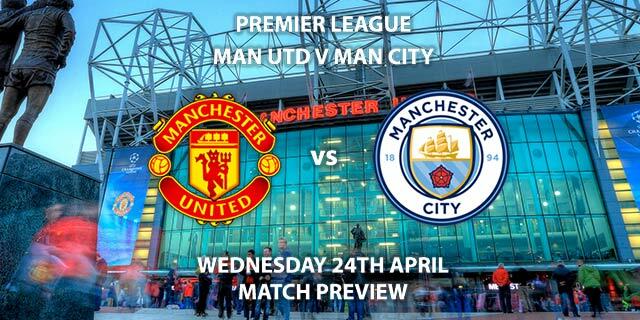 Jonathan Moss is the referee for this fixture. The Englishman has officiated 12 top-flight matches this season. In that time, he has accumulated an average booking points total of 40.8. Therefore, I would advise a maximum of 60+ total points for this fixture. 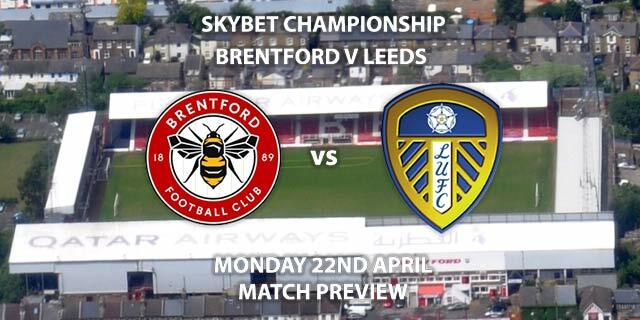 Derby are undoubted favourites for this game and will hope for an early goal to set the mood. The longer the game remains 0-0, the stronger Accrington will be, as proved the case against Ipswich. I think Derby will win this one, but this could be a potential upset, for anyone fancying a longshot. Accrington Stanley vs Derby County will be televised live in the UK on BT Sport 2 with kick-off at 12:30 GMT. Correct score: Derby County Win 2-0 – (link no longer available). First Goalscorer – Martyn Waghorn – (link no longer available). Derby To Win To Nil – (link no longer available). Scorecast – Billy Kee to score first and Accrington to win 1-0 – 60/1. Popular RequestABet – Marriott 2+ Shots on Target, Kee 2+ Offsides and Bryson 2+ Tackles – 14/1. Popular RequestABet – Harry Wilson to score from outside the area and Derby to score a penalty – 33/1. 33/1 to 66/1 RequestABet Specials – Mount & Harry Wilson to score and Huddlestone to be carded team – 40/1. Price Boost – Harry Wilson to score from outside the penalty area – 5/1. As always we don’t recommend covering every single pick – from the RequestABet selections we advise covering up to 3 bets depending on your budget. Odds and markets last updated on Saturday 26th January 2019 @10:08 GMT.